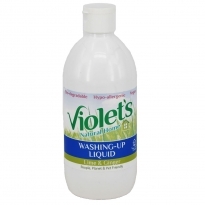 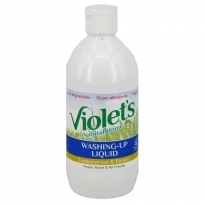 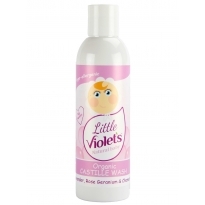 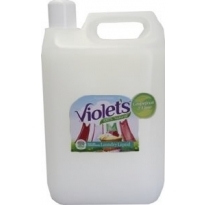 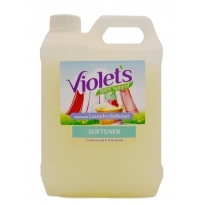 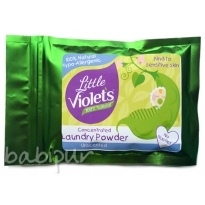 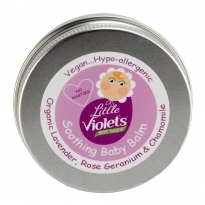 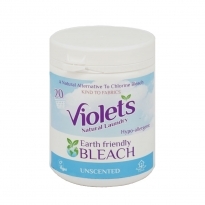 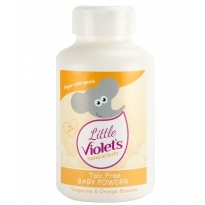 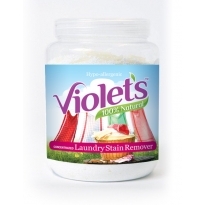 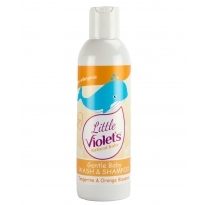 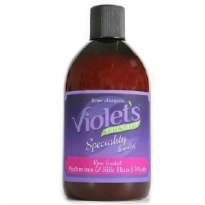 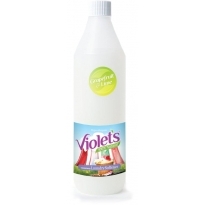 Violet's magic laundry and skincare, it's brilliant for eczema suffers! 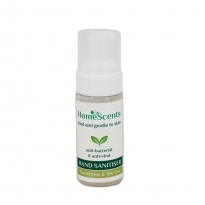 Lots of natural loveliness with no optical brighteners, no additives, no bleaches, no petro-chemicals, no parabens and put simply.. no unwanted chemicals. 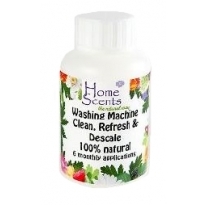 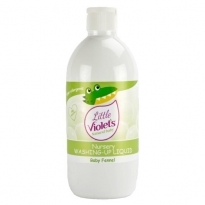 Here at Babipur we highly recommend this fantastic range of natural detergent, we use it at home and it's a real life saver for helping with kids eczema. 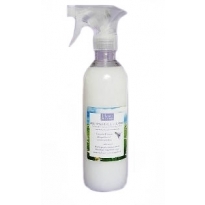 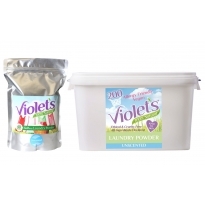 All hand made on Dorset with passion Violets laundry products are perfect for washable nappies and clothes. 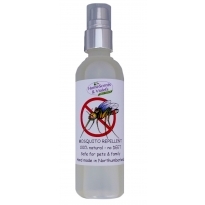 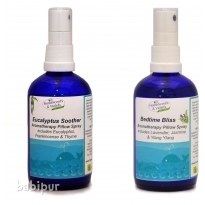 Natural aromatherapy sprays to aid a peaceful night's sleep.